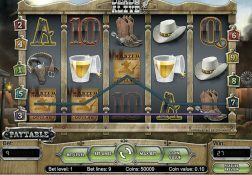 You are going to find slot machines all over the place these days, you can of course play them online, via a mobile device and if you are prepared to visit a land based casino for example there will always be plenty of different slot machines on offer to you in those venues too. 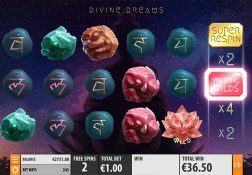 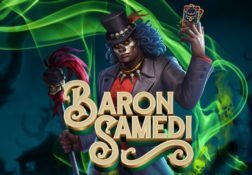 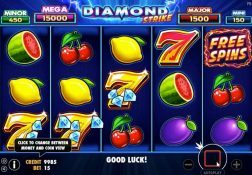 However, some companies tend to concentrate their slot machine design efforts of producing slots that are only playable in one playing environment, but there are also some companies who slot games and slot machine so ever possible description can and will be found in all gambling environments. 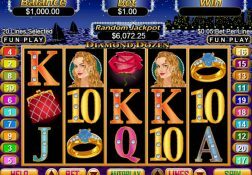 One company whose slot games are found in all gaming environment is Merkur and there is a good chance at one time in the past if you are an avid and regular slot players that you may have played their slots yourself. 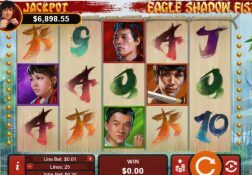 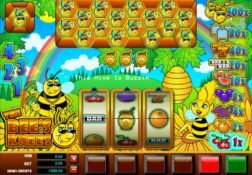 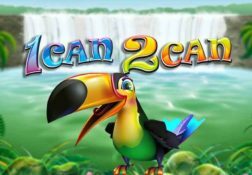 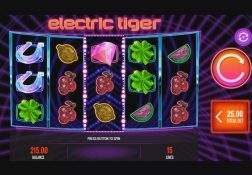 If not then be aware their slot games are huge in number and as such they cover every single type and category of slot machines, so you will find basic playing slot games and some highly advanced bonus game awarding video slots games too. 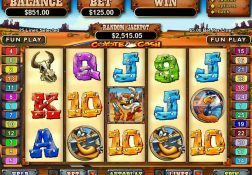 In fact, if you do enjoy playing slot games that offer huge mega sized life changing jackpots then make sure you give some of their progressive slots some play time too wherever you come across those slots!